Say goodbye to unwanted hair in the most modern way! Galaxy Skin Blade is made of abs plastic body with built-in Disposable Swiss Steel Blade for smooth and easy removal of body hair. Galaxy skin blade is unique and exclusively engineered with imported swiss steel blade for smooth and pressure free removal of underarms and pubic hair. This body shaver works well to help modern women stay hair free while maintaining optimum hygiene effectively. Explore the entire range of Face Epilator available on Nykaa. 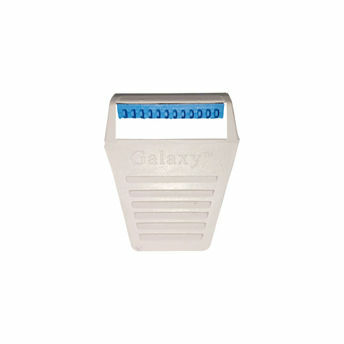 Shop more Galaxy products here.You can browse through the complete world of Galaxy Face Epilator .